Select ‘yes’ or ‘no’ to indicate whether this crash occurred in a work zone. Indicating a crash that occurs in or related to a construction, maintenance, or utility work zone, whether or not workers were actually present at the time of the crash. 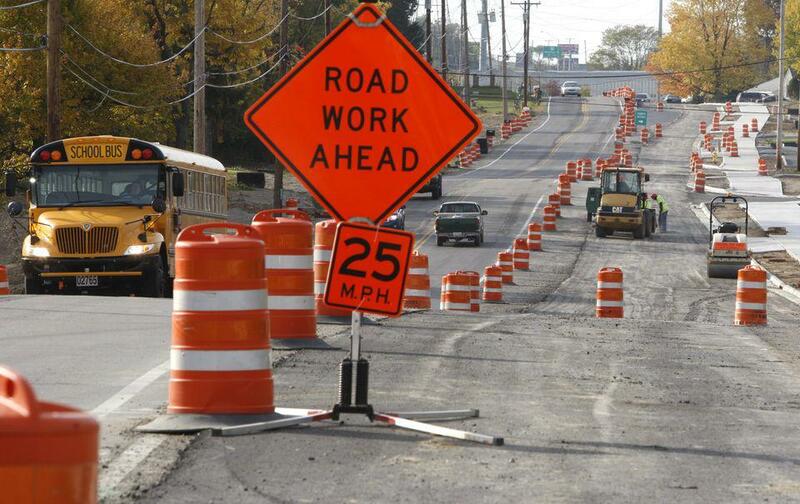 Work Zone Related crashes may also include those involving motor vehicles slowed or stopped because of the work zone, even if the first harmful event occurred before the first warning sign. This element is important for assessing the impact on traffic safety of various types of on-highway work activity, to evaluate Traffic Control Plans used at work zones, and to make adjustments to the Traffic Control Plans for the safety of workers and the traveling public. 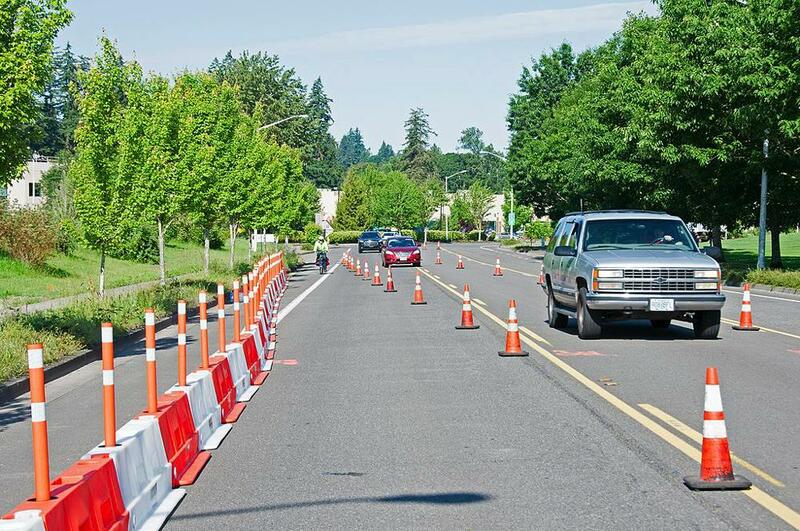 This data element needs to be collected at the scene because work zones are relatively temporary or involve moving operations that are not recorded in permanent road inventory files. 1 Yes Indicates a traffic crash wherein the first harmful event occurs within the boundaries of a work zone, or on an approach to or exit from a work zone, resulting from an activity, behavior or control related to the movement of the traffic units through the work zone. 2 No Indicates a traffic crash wherein the first harmful event does not occur within the boundaries of a work zone, or on an approach to or exit from a work zone, and otherwise not resulting from an activity, behavior or control related to the movement of the traffic units through the work zone. Does a crash that occurs in a work zone count as a Work Zone Related crash, even if it wasn’t caused by the work zone? Yes. If it occurs in a work zone, then it’s considered a Work Zone Related crash. If Work Zone Related Code is ‘yes’, Road Contributing Circumstances must be coded as a ‘work zone’.